Cyprex popularly known for his magical voice and dope lyrics collaborates with The Musical Taliba ” Oritse Femi ” on this fire sound titled “Odinakachukwu Remix” The song is composed of sweet-sounding melodies and a fine prevalent rhythm. Cyprex Romeo Dish out Odinaka Chukwu RMX with sweet words of assurance in life. Odinaka Chukwu RMX is a party-friendly material with dance stimulating features. 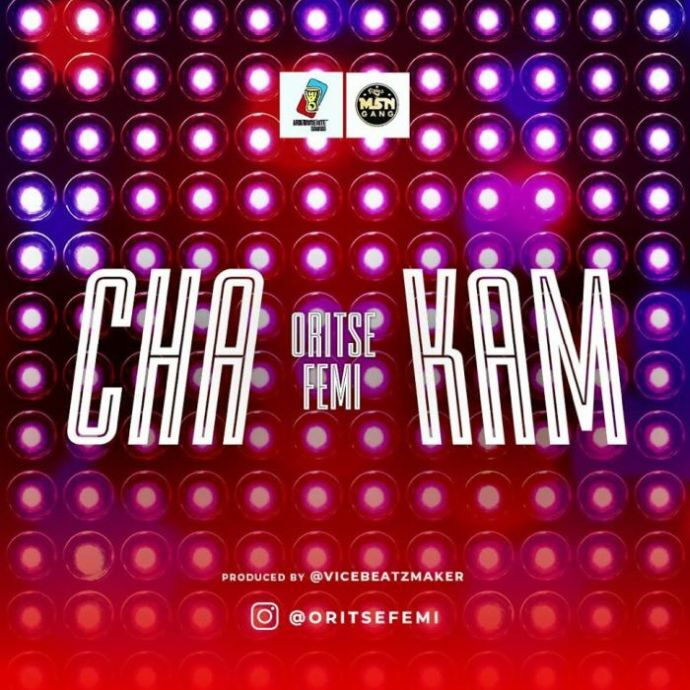 There are so many positives for Cyprex and Oritse Femi on this single and they would be looking to win one, two and a mass of new fans with it.